I was in two minds whether to post up about this -with Retrobok focussing on pre-2000 shoes and retros. But for those of us who gym, run or exercise in any modern context: if there was a modern performance shoe inspired by the legendary 1985 GL 6000 then we’d want to know about it, right? Hit the jump for more hot air and floating shoes. 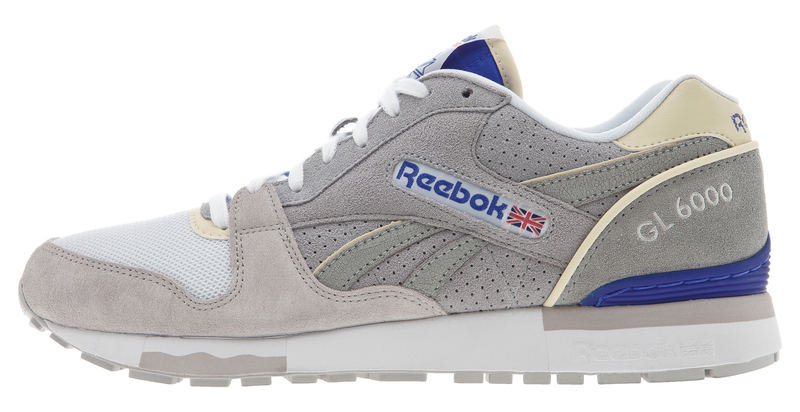 ‘Sea Glass’ is a colour indentifier that Reebok Classics have used quite a lot over the last year or so – featuring on recent Ventilator makeups, and the Ltd Edt. Classic Leather collaboration (the one with snakeskin and pink, if you recall). It’s a striking colour, and even moreso when used in it’s entirety on the upper of any shoe. 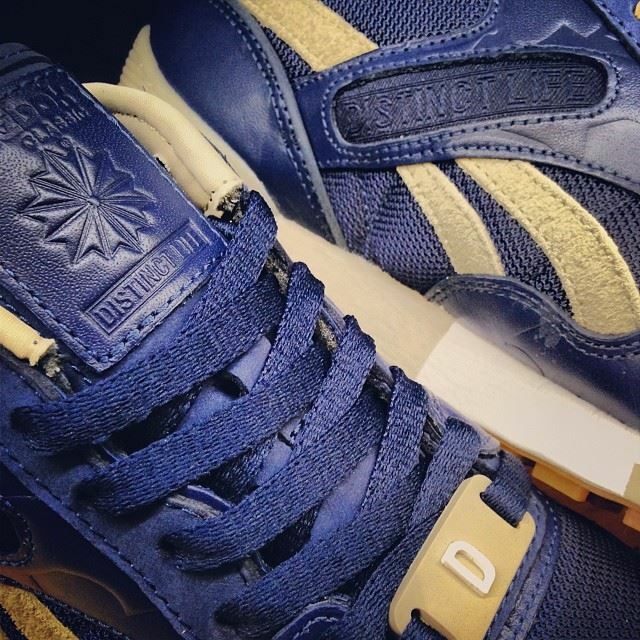 Detroits’ The Distinct Life collaborate again with Reebok Classics with this 2nd part (of 4) GL6000 colourways. As previously covered here on Retrobok with the Navy Blue/Gum makeup, the lace tag shown below revealed the 4 colourways planned ; so expect Black and Red in the next few months. Since the Distinct Life x Reebok collab ‘6000’s from a month or so ago, 4 new colourways have appeared Stateside (one of which was worn by Swizz Beatz in October year when interviewed by Complex TV). GL 6000 — The Distinct Life collab, more details. Reebok Classics sent me a couple of pairs of the recently-released GL 2620 — another ‘new retro shoe’ following on from the ERS 1500 and GL 1500, all of which are budget/mid-range shoes, and all of which take cues from OG classic Reeboks in different ways.